NeuCube is a Brain-Like Artificial Intelligence (BLAI) that mimics the way brains learn and recognise patterns. Researchers, who are part of New Zealand’s Auckland University of Technology’s (AUT) artificial intelligence (AI) initiative, are undertaking projects in the field. Imagine being able to predict when the next big earthquake will happen so that people can be warned in advance. Add to that the capacity to determine an individual’s risk of developing Alzheimer’s disease in the future or knowing which choice a person will make before they know it themselves. These are just a few of those projects being undertaken. According to a recent press release, underpinning a number of these AI projects is a ground-breaking machine learning system called NeuCube. NeuCube is a Brain-Like Artificial Intelligence (BLAI) that mimics the way brains learn and recognise patterns. It was developed by Professor Nik Kasabov. Massive investments are being made in AI around the world. Despite intense international competition, NeuCube, its developer, and his team of researchers are capturing global attention for their work. 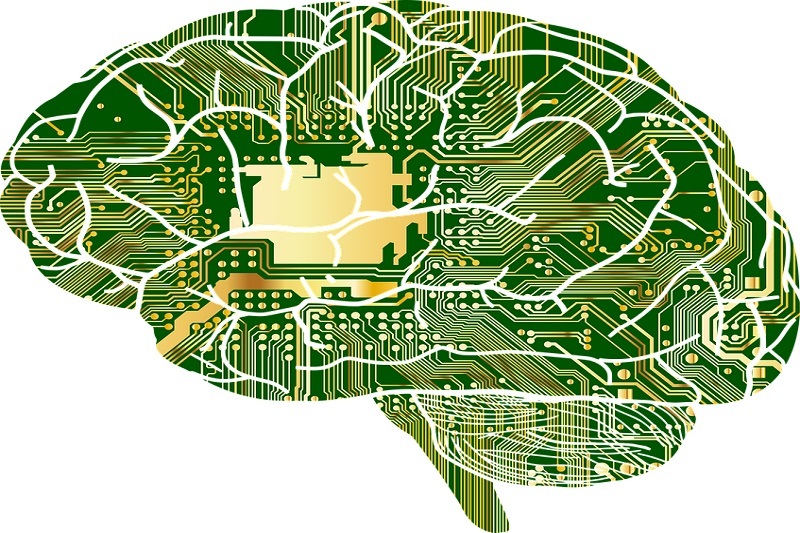 At the University’s Knowledge Engineering and Discovery Research Institute (KEDRI), they are focused on new AI methods and technologies called ‘Brain-Inspired AI’. NeuCube is already being used in 25 labs around the world and KEDRI researchers are working on a number of major international AI projects with the EU and China, including the €2.2 million research exchange project called PANTHER. Postgraduate students are utilising the system in the University’s own labs, making breakthroughs of their own, under the guidance of their supervisors. In one experiment, participants were asked to watch a video of different beverage logos while their brain data was recorded using an EEG headset and the data was then synced with the computational power of the NeuCube. The result showed that it was possible to predict a participant’s subconscious decision, like beverage choice, 0.2 seconds after the presentation of the stimuli, which is before they consciously perceived the beverage. The brain is an amazing thing. It learns and remembers things and can recognise them before the person can. To get a computer to be able to do that will change the way we all live. The University provides its students innovative teaching tools and approaches that make learning a unique experience. According to a recent press release, its Physiotherapy degree has a highly-regarded, applied nature of the teaching and dedicated staff, who wishes to see their students succeed. Moreover, interactive apps, which were co-developed by academics from the University, support the students’ learning experience. Apps like Dynamic Spine, which focuses on the assessment and management of musculoskeletal disorders of the spine, allow the students to consolidate the practical skills they’re learning in their tutorials with the help of short video clips and interactive content. Dynamic Spine is a valuable teaching tool that helps guarantee that the students are practising techniques correctly once they leave the classroom because they can refer to the close-up videos of each technique being performed. At the University, 93% of all undergraduate students complete a work placement or internship. Final-year physio students undertake multiple placements in hospitals and clinics, supervised by experienced physiotherapists.